Unfortunately due to my card reader breaking before Christmas I haven't been able to share some of the Christmas pictures that I took which has been incredibly frustrating. I ordered a replacement but it hasn't arrived yet, typical! So I thought I'd do a review of 2013 instead. What a year 2013 has been. 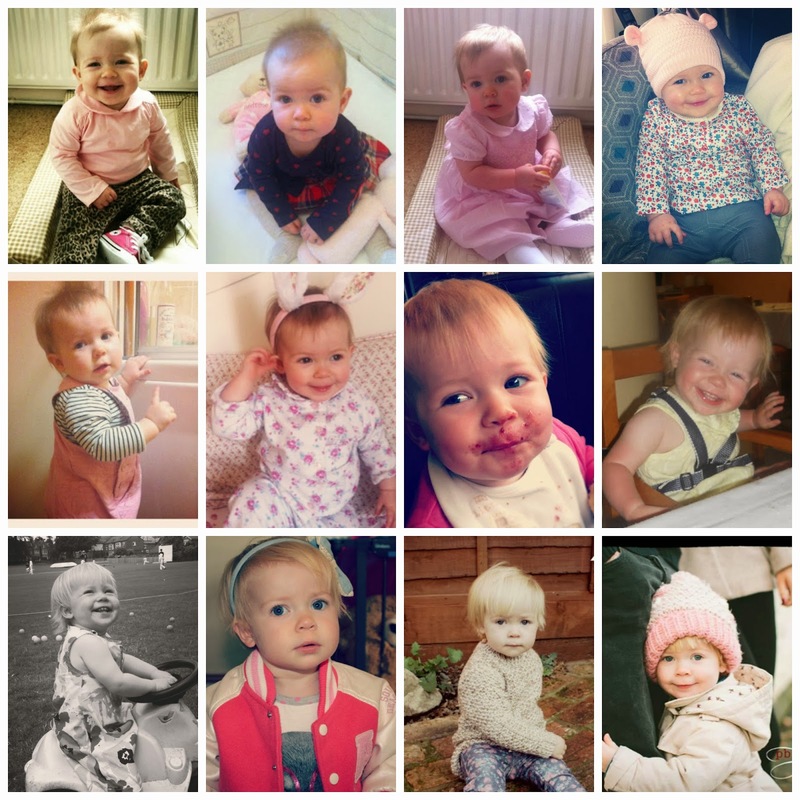 It seems to have gone by in the blink of an eye but when I look back on photographs, especially ones of Ava, I can't believe how much has happened. Here is what we got up to in 2013. 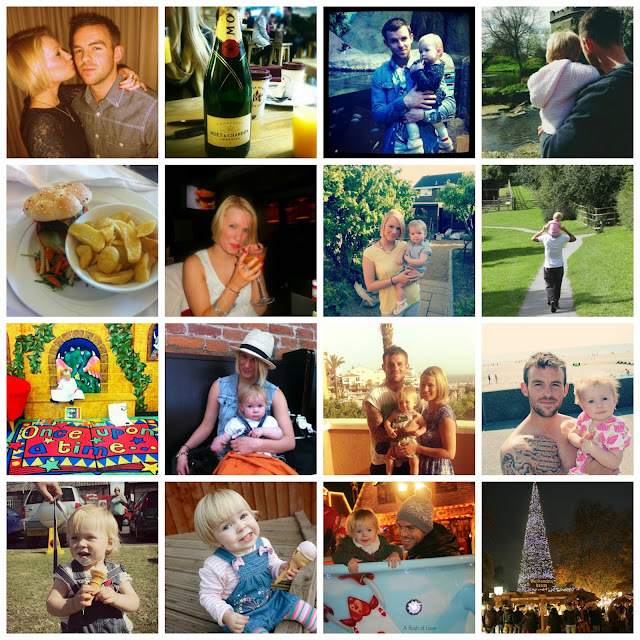 Ava: I can't believe that the first images in the collage are from the start of the year! She has changed so much. In March we'll be celebrating her 2nd birthday which I'm already starting to think about. Ava started crawling last December and walking in May, she now understands pretty much everything that is said to her and has a whole vocabulary of words. She comes out with new ones all the time. Ava really suffered with her teeth in 2013 but most of them are now through. We were also lucky that she only suffered with a few coughs and colds all year, I'm keeping my fingers crossed that she never suffers with anything too serious. She's such a ray of sunshine and I'm so proud to be her mummy. I'm so excited to see her grow in 2014. Where we've been: Sometimes I think we never do anything and I actually didn't think I'd have much to write under this title, how wrong I was. We actually get about an awful lot! From nights away with Nathan to the Wedding fair with my mum and friends in London last February. We've had days out at Blue Planet Aquarium, feeding the ducks, numerous days out at our local Countryside Experience Farmyard, we've been to Chester Races a couple of times, our annual agricultural show, our local library, Cheshire Ice Cream Farm, a woodland walk, the beach, trips to my mum and step-dad's house, a holiday to Tenerife and last but not least our annual trip to London! Phew! I'm so glad I did this, as it's reminded me of so many wonderful days out I've had with my family. What Ava has worn: If you are a regular reader you'll know that I love to dress Ava and share some of my favourite outfits with you. Over the year there has been numerous "haul" posts and it's something I plan on keeping up next year. 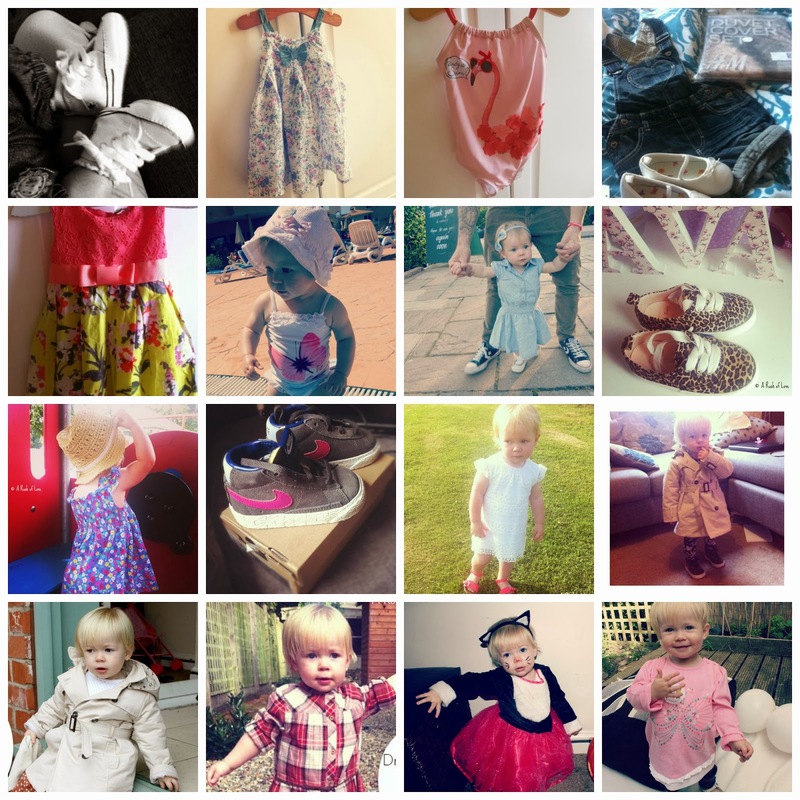 My favourite shops for Ava are Zara, Next and Primark. I've also picked some lovely bits from supermarkets. Zara is my favourite place for fashionable items, Next for comfy, good quality items but I've been seriously impressed with the items I've had from Primark. There are some lovely clothes in there for tiny prices and although the quality is not of Next standard, it's still pretty good. I'm looking forward to sharing some more outfit posts with you in the new year. 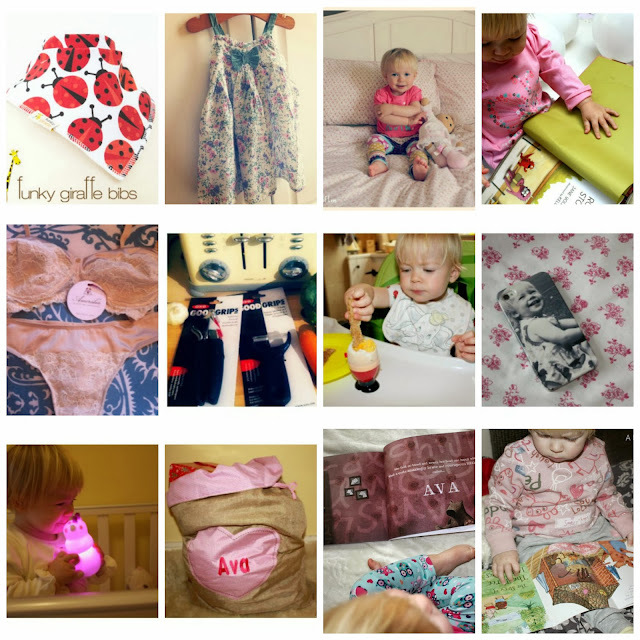 Things we've reviewed: I've said this before but when I started my blog I had no idea that you could be offered the chance to review fantastic products. I started my blog because of my love of writing and it is the main focus of my blog. All of the review opportunities that have come my way have just been the cherry on the cake and I am grateful for every one of them. So there is our 2013 in a nutshell, I'm so excited for 2014! I hope that it will be as good as this year. And if you've got this far, thank you very much! I still can't believe how far my little corner of the internet has come, here are some things that I am most looking forward to in 2014. The summer! I need some sunshine. Some more exciting family days out.